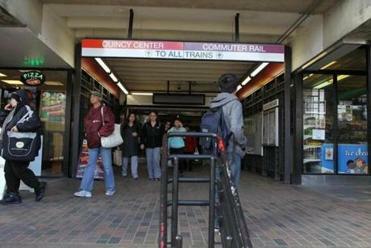 Hundreds of housing units and new office space could be coming to the Quincy Center Red Line station. 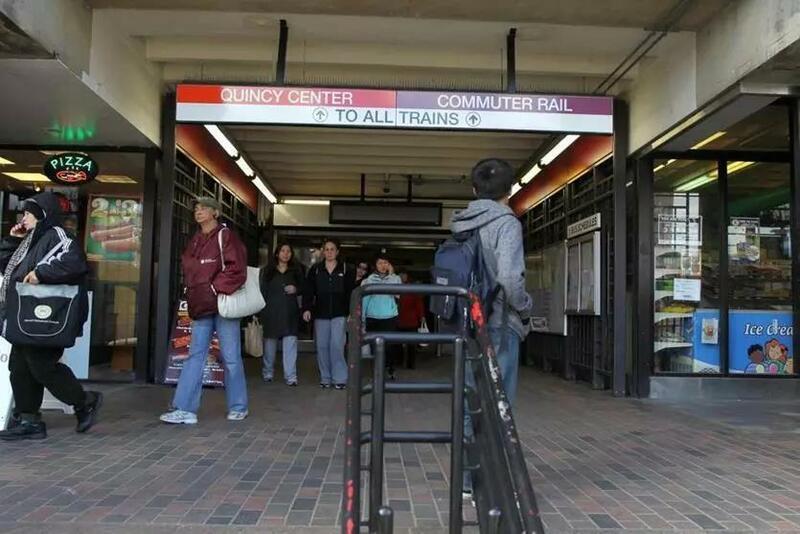 Hundreds of housing units and new office space could be coming to the Quincy Center Red Line station, after the T’s board on Monday gave an initial approval to the plan. The agency has selected a joint venture of Hingham-based Atlantic Development and Bozzuto Development of Maryland to develop the site in phases. It could result in more than 600 housing units, a 225,000-square-foot office building, and new retail space, while restoring parking to a station whose garage was shuttered in 2012. Additionally, the developers would be tasked with renovating the subway station and moving its bus berths to another side of the station, making way for the development. Over a 99-year lease, the company would pay the T a minimum of $118,000 a year, and it could be far more depending on how many phases of the construction are completed. The T’s board approved the idea after initially pausing for more consideration last week. The vote Monday was just a first step, as the project will still require approval from city officials. Quincy has long sought to renew its downtown and considers development around the station a key part of the plan. It’s another significant step for the long-planned redevelopment of downtown Quincy. Some Quincy residents said they disliked the plan at Monday’s MBTA board meeting, arguing it was too large for the area or that moving the buses could negatively impact traffic. Others said they were worried about labor practices at a similar development at the North Quincy MBTA station, which is being led by the same companies.